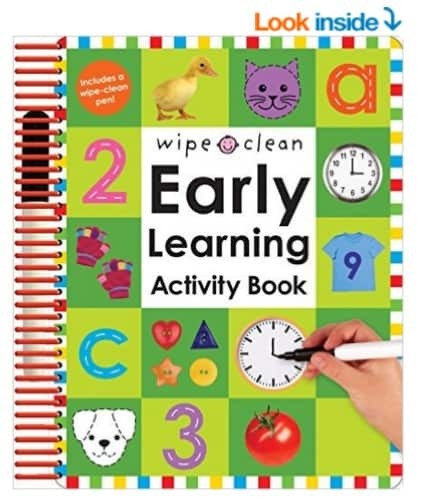 The Wipe Clean: Early Learning Activity Book is on sale for $7.45 at Amazon right now. Use promo code HOLIDAY30 to pay just $5.24. That's 60% off the list price of $12.95!